All EHR implementation projects consist of numerous steps. From the initial selection process to the final Go Live “turn-key” event, each step must be handled with the appropriate consideration to have a successful project conclusion. 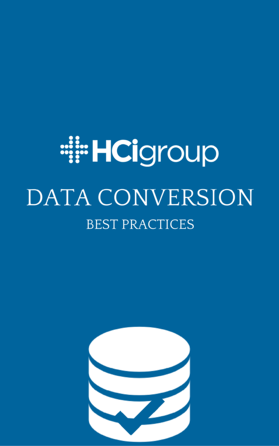 Data conversion is a task that is intertwined throughout the entire implementation process.